The MS406 was one of the first modern French fighters of WW2, the first Morane-Saulnier low-wing monoplane and the first to feature an enclosed cockpit and a retractable undercarriage. Nevertheless it was somewhat underpowered and weakly armed compared to its contemporaries, and although over 1,000 were built between 1938 and 1940, surviving examples quickly became obsolete and were relegated to training. 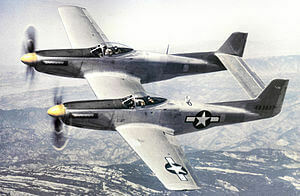 The aircraft did attract some export interest initially, and Switzerland obtained a production licence in 1938. 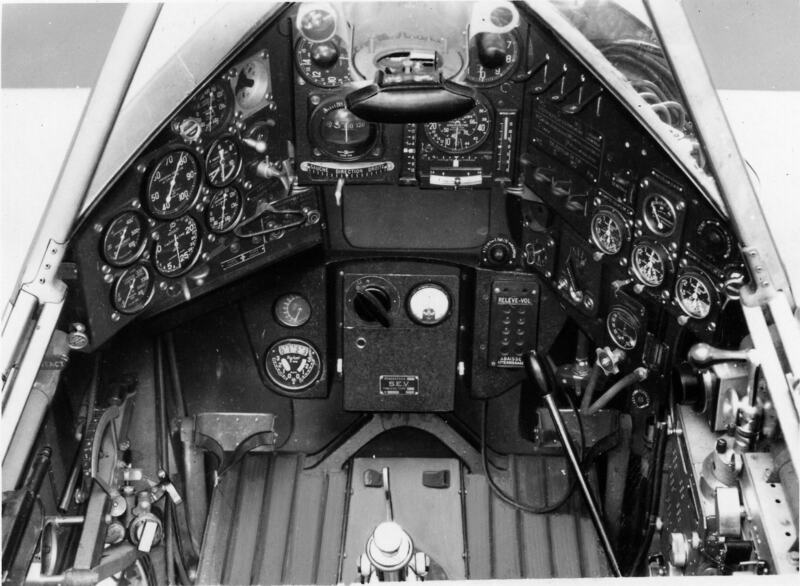 Aircraft built by the Federal Aircraft Works were known as the D-3800 and D-3801 and were fitted with many design improvements and Swiss equipment and armament. 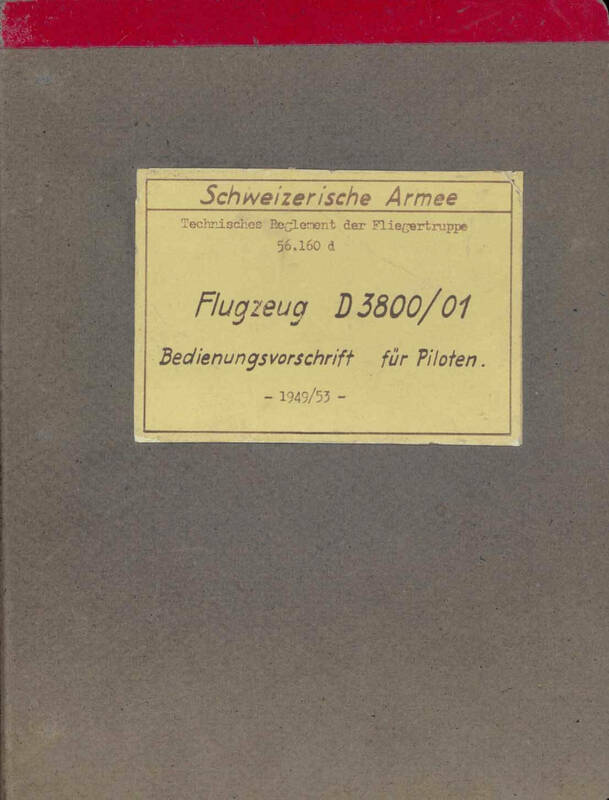 This title contains the Swiss pilots manual for the D-3800/01 (in German) and the French Maintenance and Repair manual for the MS406. The files have been scanned from the original flight manuals and retain any colour pages. Notice D’Entretien et de Reparation (Maintenance and Repair manual) for the Morane-Saulnier Type 406C-1, with “NCB 22” handwritten on the cover, undated but with a date stamp of 14 Mars 1940 on the cover, with approx. 173 pages. (In the French language).